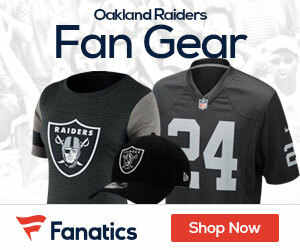 Linebacker Rolando McClain was released by the Raiders the team announced Friday.. Picked #8 overall by Oakland in the 2010 NFL draft, McClain was set to make $4.005 million in base salary this year and had a $6.675 million salary cap number. He had a career-high 99 tackles and five sacks in 2011, but never lived up to his high draft status. This is another cost-cutting step taken by Oakland GM Reggie McKenzie who also has released WR Darrius Heyward-Bey, safety Michael Huff, and traded QB Carson Palmer to Arizona for low draft picks this week. Let’s hope that the house cleaning will put a spark in the team as they continue to rebuild and move forward..